Daddy and daughter dance: 7 p.m., Bluffton Family Recreation Center, 215 Snider Road, Bluffton. 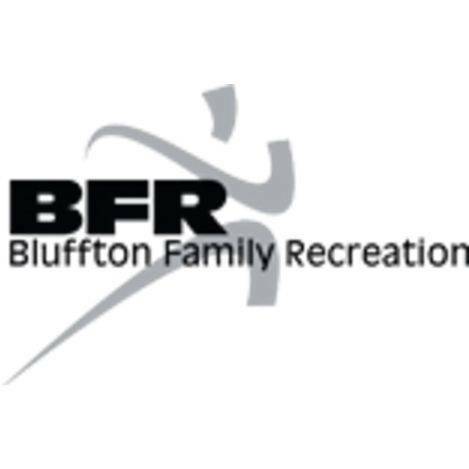 BLUFFTON —The Bluffton Family Recreation will host a daddy and daughter dance at 7 p.m., Saturday, Feb. 9, at the Bluffton Family Recreation Center, 215 Snider Road, Bluffton. Tickets for two are $20 for members and $40 for program participants. Additional tickets for more than one daughter are $5. This entry was tagged 020919. Bookmark the permalink.